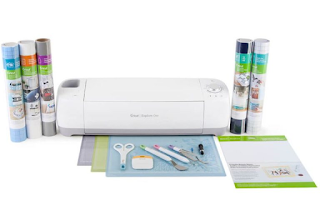 Hurry over to check out Cricut Explore machines starting at $134.99! One of my favorite deals is this Cricut Explore One Machine and Starter Set on sale for $169.99 (Retail 408.89)! Shipping is free on orders $75 or more with the coupon code FREESHIPNOV at checkout.